ONLY ONE THING LASTS LONGER THAN OUR COATINGS-OUR COMMITMENT TO YOU. 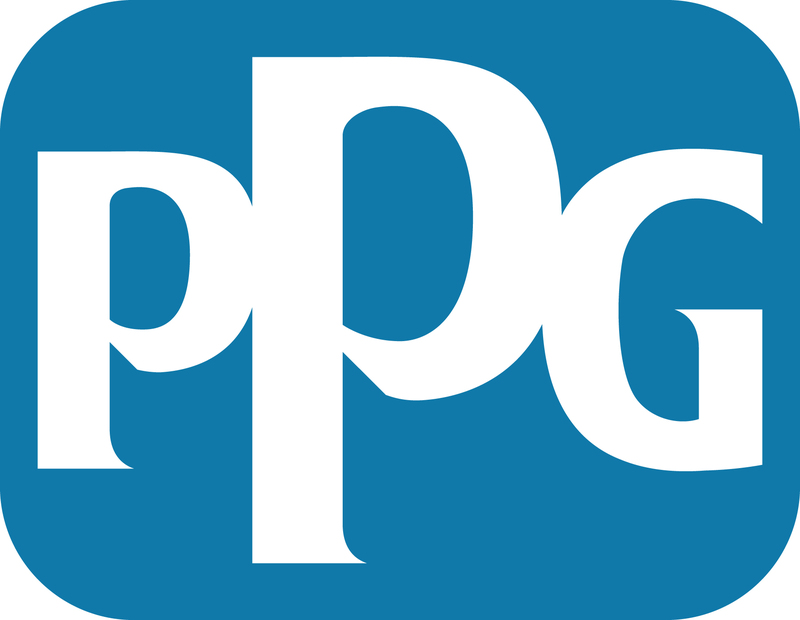 When it comes to building durability, increasing performance or enhancing appearance, PPG Refinish owns a track record of success no other company can match. For over 100 years, we've delivered the automotive coatings the world needs. FinishMaster's vision is to be the leader in creating value in the automotive and industrial paint refinishing industry by distributing products, services and technology that are recognized by our customers as key factors in their success. Our commitment is to continually earn our customers' loyalty through exceptional service provided by dedicated employees who are rewarded for their personal and professional growth. CCC combines strategic foresight, dynamic partnerships, and smart technology to power its customers forward. Founded in 1980, CCC is a leading provider of innovative cloud, mobile, telematics, hyperscale technologies and apps for the automotive, insurance, and collision repair industries. CCC’s solutions and big data insights are delivered through the powerful CCC ONE™ platform, which connects a vast network of 350+ insurance companies, 24,000+ repair facilities, OEMS, hundreds of parts suppliers, and dozens of third-party data and service providers. The industry’s #1 source of manufacturers’ mechanical and collision repair information, including OEM procedures such as sectioning and structural repairs, handling of new materials, and panel removal and replacement. Updated in 2017 with more data, better search, faster navigation, and over 300,000 non-OE interactive color wiring diagrams. For over 40 years, AudaExplore has delivered intelligent technology solutions for automotive repair facilities. AudaExplore solutions enable repair facilities to run a profitable and productive business while completing a high quality repair. They also make it possible for you to work more efficiently with your insurance partners to streamline the claims process and exceed your customers’ expectations—getting them back on the road in record time. At MRC we work closely with our solution partners to offer our customers the most comprehensive Imaging and printing, digital imaging, digital storage, document management, document recovery and document routing and archiving solutions. ADP employee solutions offers franchisees the HR, payroll, and benefits services that can help them find the best talent, understand employee classification, and overtime requirements, create an up-to-date employee handbook, process payroll, and file taxes. Here at RedFynn, we empower small businesses to build their dreams by being much more than just a merchant services company. We provide the tools, infrastructure, relationships, products, and services our clients and partners need, delivering the missing pieces to help take your business to the next level. Give us a call and let us show you (888) 510-9871 or email info@redfynn.com. You can also check out our website at www.redfynn.com. 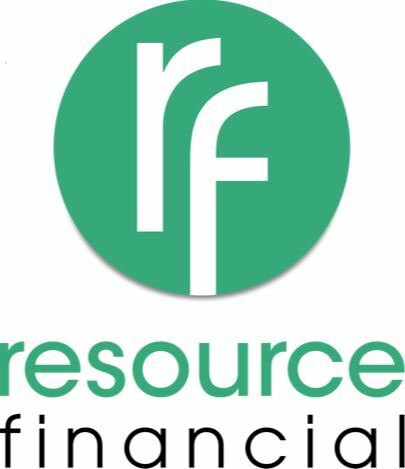 Resource Financial is a specialty finance company dedicated to providing repair and deductible financing solutions for responsible applicants with less than pristine credit. Our application process is quick and easy with straight-forward pricing. If you have any repair or deductible financing needs, please call us today at (844) 344-5446. Spanesi is a global leader in the collision repair industry. We offer the complete solution for collision repair facilities. Spanesi specializes in spray booths, prep stations, aluminum bays, frame straightening benches, 3D Touch Measuring systems, vacuum systems, welders and more. Our expert staff provides facility design consulting, 3D facility designs and equipment training. Spanesi products are innovative and provide excellent performance using the highest quality components that deliver productivity and profit for the life of your Spanesi products. The best collision and automotive finishing shops choose Kaeser for their compressed air equipment. Our customers don’t want to compromise finish quality or waste time and materials redoing paint jobs. 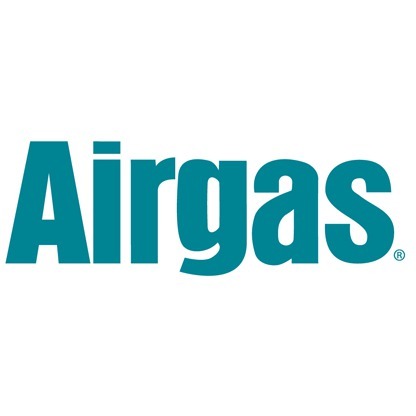 They understand the value of a well-designed and reliable compressed air system and know the benefits of clean, dry air. Any automotive connector at your fingertips delivered to your doorstep with FREE Shipping. For immediate, need-it-now answers, pricing, schematics, and availability, live chat with us at at findpigtails.com. Over 350,000 connectors in stock - any year, make & model. Full-service wheel remanufacturing and repair, factory wheel replacement, and tire sales. The solution to all factory wheel and tire needs since 1994. Enterprise Rent-A-Car offers comprehensive transportation and technology solutions to the automotive replacement industry. From car rental, car-sharing, truck rental, fleet management, even car sales, Enterprise is the resource for mobility. Founded in 1957, Enterprise has over 60 years of replacement experience, and is known for their extensive network of 6500 convenient locations, affordable rates and outstanding customer service. More than 16,000 collision centers use ARMS® Automotive to improve efficiency and service levels: streamline communication with insurance companies, customers and Enterprise; enhance customer service with electronic rental reservations and automated vehicle status updates; manage your shop’s KPIs against the market with online reporting functions. To learn more, go to ARMSAutoSuite.com.